However, many companies are still used to adopt the conventional ways for this new platform, resulting in the flood of clumsy and dull products in the market. APP MOCHA would like to launch a breakthrough with creativity and quality. No matter it is an existing website which needed to be redesigned, a graphic design, an apps or a video (3D animation, shooting, micro-films), we could make it alive and make you wow with infinity innovative ideas. Clients are unique and indispensable in our eyes. We would like to create tailor-made products with you, and hope that shall excel your expectations. So, feel free to contact us, and that might be your first step toward success. We make Apps and Website wholeheartedly. We are capable with creative application of techniques and outstanding ideas. 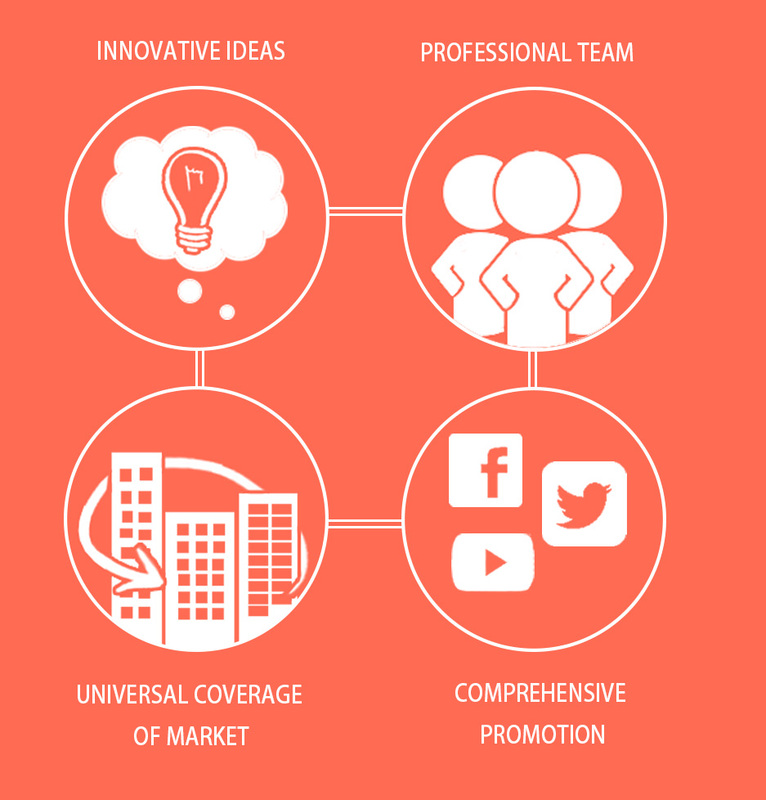 These make us provide you with all-rounded innovative ideas. We believe that sparking and creative ideas make you outstanding the others. We gather experienced programmers, specialized designers and sophisticated project managers. The projects will be fully guided by these professionals right from the concept development, to the actualization like user-interface design and programming. This deserves your confidence in us. iOS(Apple), Android(Google, LG, HTC, SamSung), Windows Phone(LG, Nokia) are the leading operation systems of smart phone market. Each of them have already had huge market threshold. What we have got is rich experience and confidence in all those platforms. We would like to facilitate the spread of your apps across digital devices. A product could work out its value only with wide recognition among users. Also, to avoid imitation or plagiarism by the competitors, promotion should be launched extensively to emphasize originality and build up reputation. Our all-rounded promotion strategies can make you stand in the spotlight among Facebook, Blogs, Youtube, etc., attracting all walks of life.